What isn’t there to like? Everyone loves watches, well a lot do anyway. Most, if not all of us have some fascination about life in the skies. So… why not bring the two together. And, not just any two. Two of the stand out brands from both sides of the Atlantic. For the uninitiated, Bremont (though it sounds French) is in fact a British watch brand. They have been making a really big noise on the international scene with their aviation inspired watches. Bremont is an award winning watch company set up by two real gentlemen of the business, Nick and Giles English. Interestingly, I went to the same school as one, if not both of the brothers! What Bremont is doing is supporting the British watch industry. In fact, they are really flying the flag for British workmanship and innovation, from the bottom up. Also, they are nurturing what horological talent we have in Britian through the British School of Watchmaking. As a result, the limelight is no longer just in Switzerland and Germany. 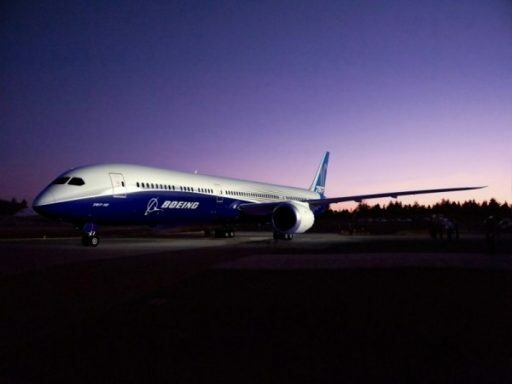 Boeing is the global leader in aerospace engineering and is the largest manufacturer of commercial jetliners and military aircraft combined, with a fantastic heritage spanning nearly a century. All these two companies want to do is work together and produce some fantastic watches for us time geeks. Common ground between these brands are technological innovation and brilliance, and starting with Bremont’s continued tradition with Chronometers, and Boeing’s use of advanced materials will mean some superb watches in the near future. Bremont has a history of releasing some really unique and superb Limited Edition pieces, currently available are pieces like the Victory (only in some retailers) and the Codebreaker, both feature unique parts and even components from history itself. We can expect some mechanical pieces making use of Boeing aeroplane materials and also Limited Edition pieces making use of actual aeroplane parts. 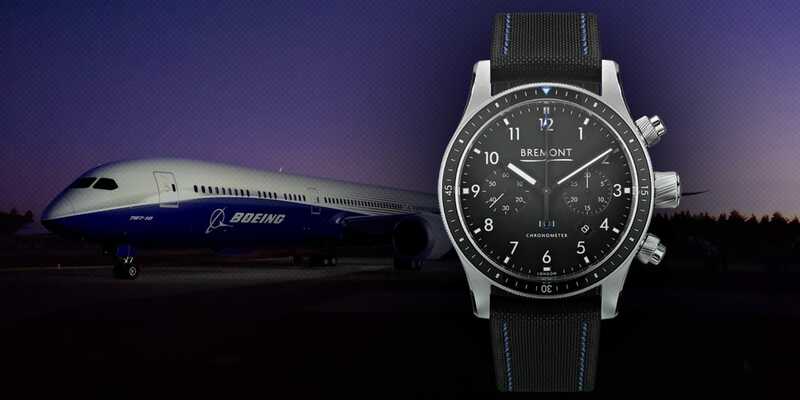 This really bodes well for the continued success of Bremont and Boeing, making Bremont a more established and favoured brand within aviation circles, and making the watch lover out there much more aware of Boeing as a commercial consumer entity. Exciting times ahead for us all. Coincidentally, Boeing’s 100th Anniversary is in 2016, I suspect there may be a commemorative Bremont Boeing 100th Anniversary watch.